Our Word is as Strong as our Work! Bringing over 30 years of roofing and construction experience to the greater Baltimore, Maryland area! Claddagh Construction Services, LLC. is a licensed, bonded, and insured roofing company based in Baltimore, Maryland. We specialize in quality roof replacements, roof maintenance, roof repairs, and insurance claims. We service customers in Baltimore County, Harford County, Anne Arundel, Carroll County, Howard County, and other locations in the Baltimore, Maryland community. Customer Satisfaction is our number one priority in all we do. In addition to roofing services, our experienced home improvement contractors also offer: concrete services, siding, gutters, waterproofing, or other foundation work. Get a FREE quote on your roofing or construction project! We specialize in repairing your roof, as well as working with your budget or your insurance company to replace your roof. Once you think you have damage to your roof, it is recommended to call a professional right away. Quick repairs can turn into full replacements if damage is left unattended too long. We install new designer metallic epoxy floors, resurface pool decks, driveways, porches and any interior or exterior concrete. We offer many designs, colors, and applications. Your imagination is the limit when it comes to your project. Claddagh is a proud, authorized dealer of Elite Crete System materials. Our mechanics are trained to assess your gutters/downspouts to ensure they are functioning properly. We also replace/install siding. New siding can provide a finish that ties a house together. As for your gutters/downspouts- rain can cause a lot of problems if there isn’t a system in place to direct the flow of water. Mold affects 85% of all homes. We install waterproofing systems in basements where they are missing and replace ineffective ones. We inspect your home’s foundation to ensure there are no bowing walls or uneven floors. We also work on crawl spaces and are certified to inspect for damages or problems in this area. Claddagh Construction in Carney, Maryland aims to earn the trust of our consumers with each one of our projects, and we have done so for the past 15 years. 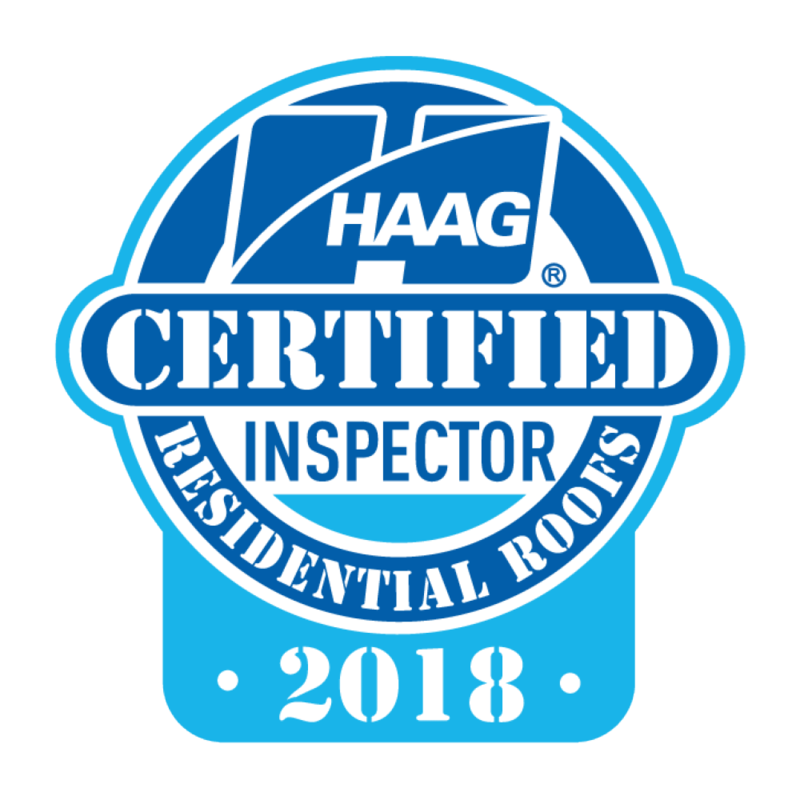 Our inspectors are HCRI (Haag Certified Roofing Inspectors) and are certified and trained to access storm and wind damage to your roof. We are also a trusted Home Advisor partner and an A+ rated roofing company by the BBB. We work with some of the biggest brands in the industry to bring you the highest quality and satisfaction on your roof repair and replacement projects. Have storm damage? Worried about whether or not insurance will cover that roof repair? We know how frustrating dealing with an insurance company can be. Contact us for a FREE inspection and we will work with your insurance company for you!